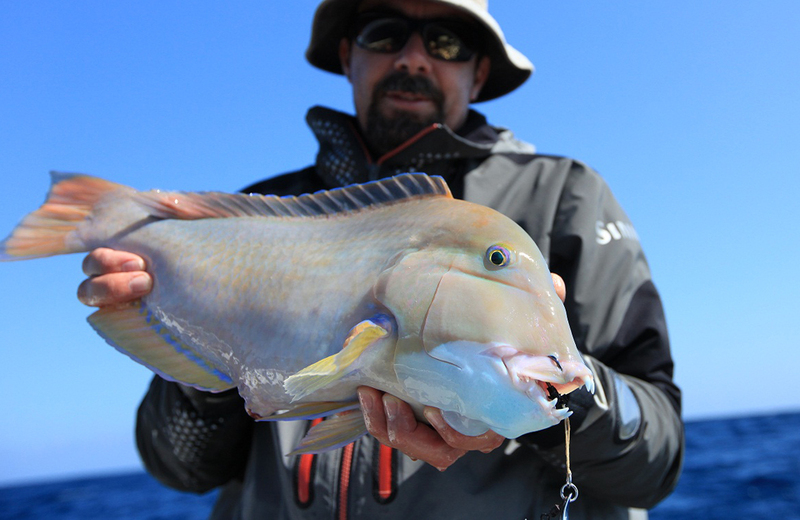 Located around 60km off the coast of Geraldton, the Abrolhos Islands are fishing heaven, offering a stellar mix of northern and southern species. 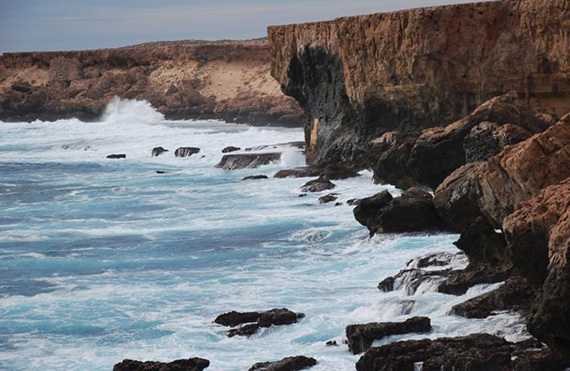 Commonly referred to as ‘The Abrolhos’, the islands are named after Dutch Commander Frederik de Houtman, who came across several of the low-lying, coral reef-fringed islands in June 1619. 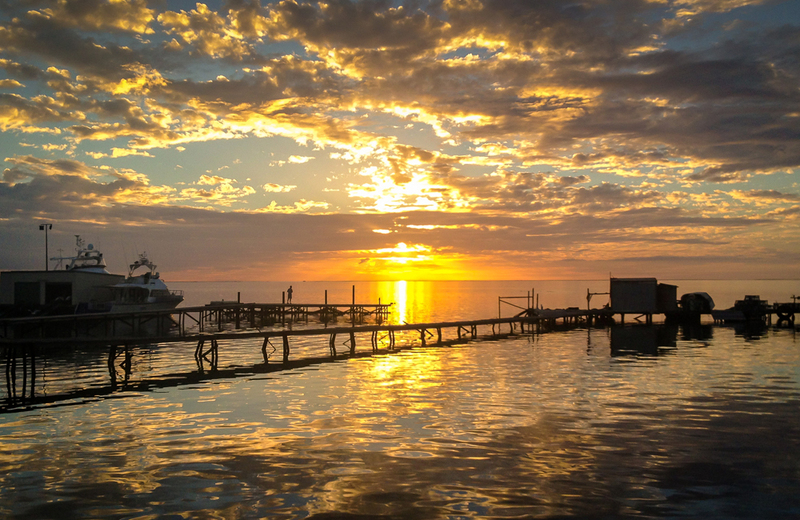 The three groups of islands that make up the Abrolhos – the Wallabi, Easter and Pelsaert groups (122 islands in total) – are the heart of our crayfish industry and the endless reefs around the islands are fish magnets. 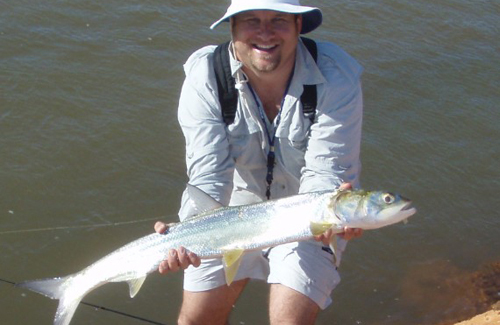 Private trips to the Abrolhos are popular, but require careful planning as there is no accommodation available on the islands so you need to be totally self-sufficient. 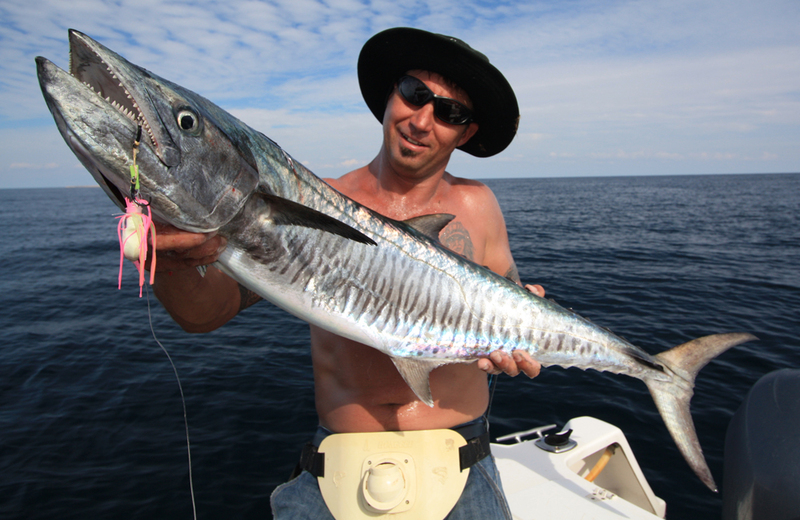 Fisheries also needs to be informed of your intention to visit the islands. 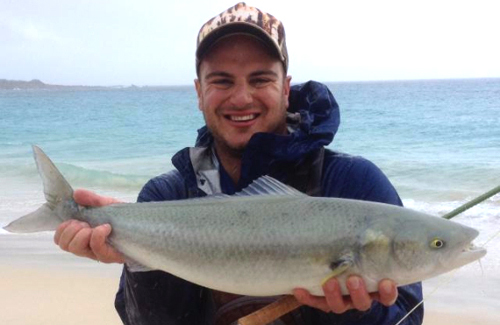 As a result, booking a live-aboard charter is the simplest way to fish the Abrolhos. 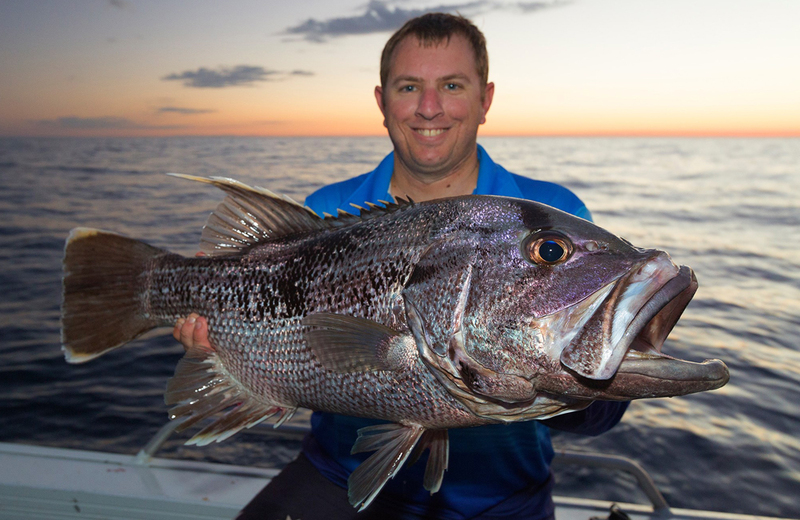 The waters of the Abrolhos are rich with popular recreational fishing targets, with an alluring mix of the best of the north and south on offer. 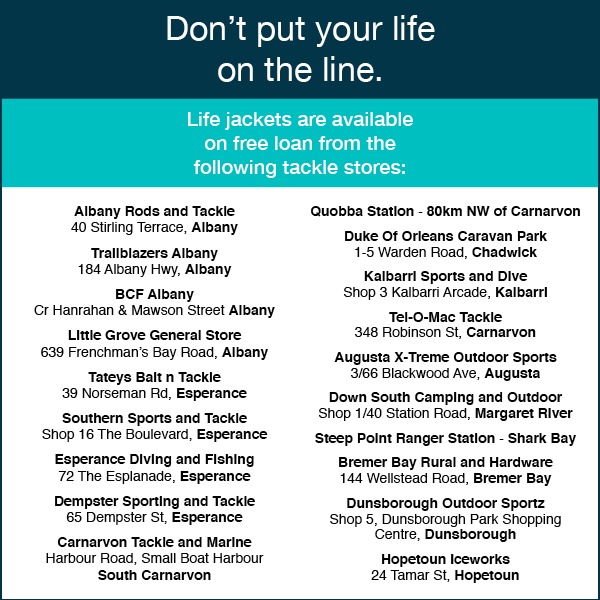 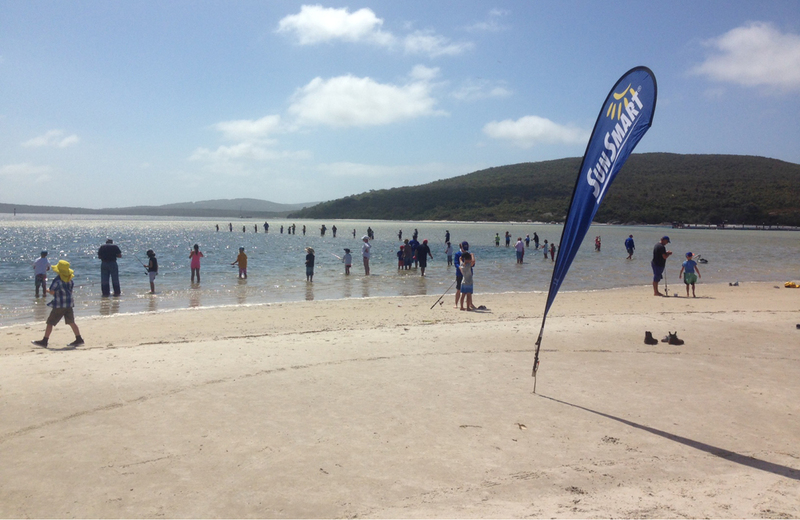 Timing is essential however, as boating conditions can be unfavourable due to strong winds in the summer months. 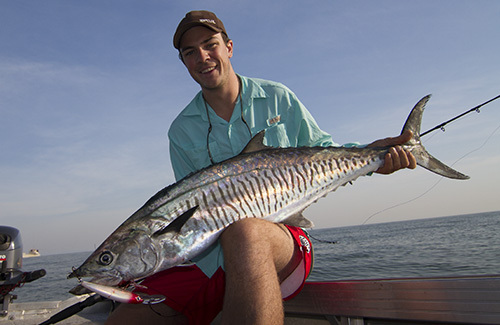 The best weather conditions for fishing the islands occur between April and June. 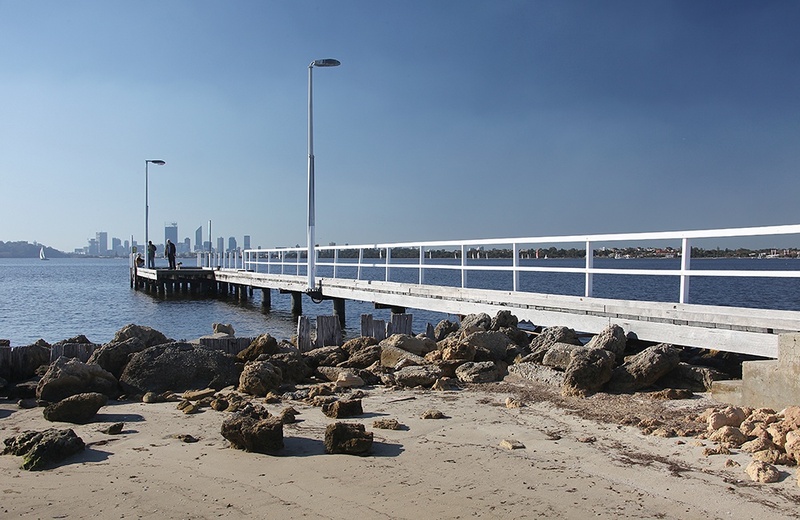 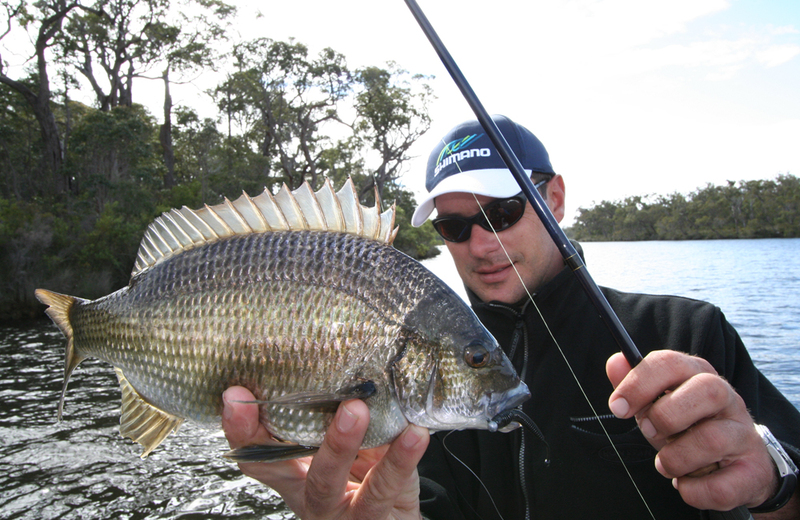 It’s the time of year when many recreational fishing eyes look north for a warmer location to wet a line. 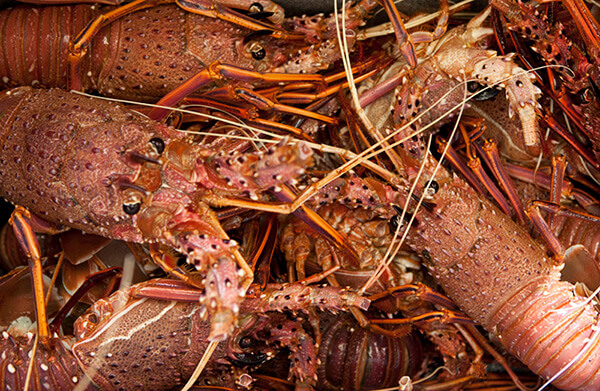 Although the islands are mostly famous for their rock lobster fishery, the range of other species on offer is staggering. 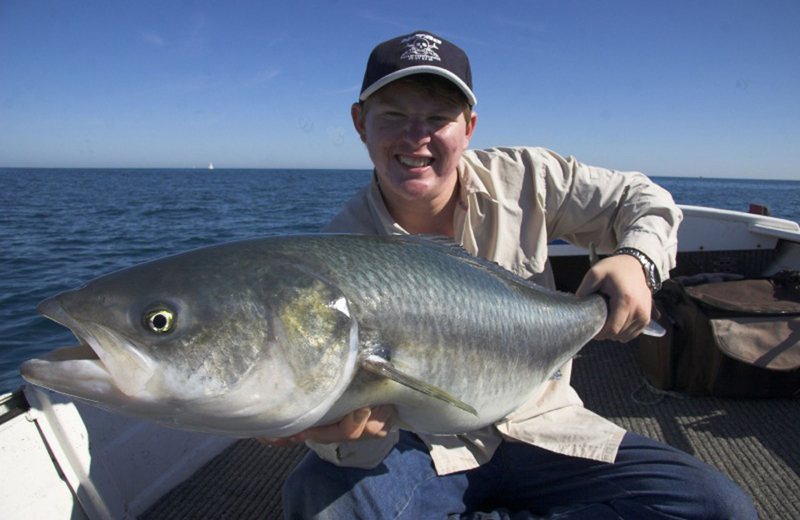 Fishing close to the surface will produce pelagic species like Spanish and shark mackerel, yellowfin tuna, yellowtail kingfish and even billfish. 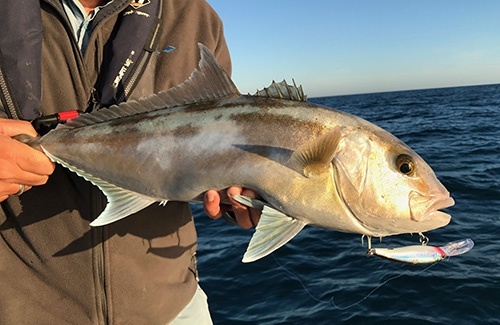 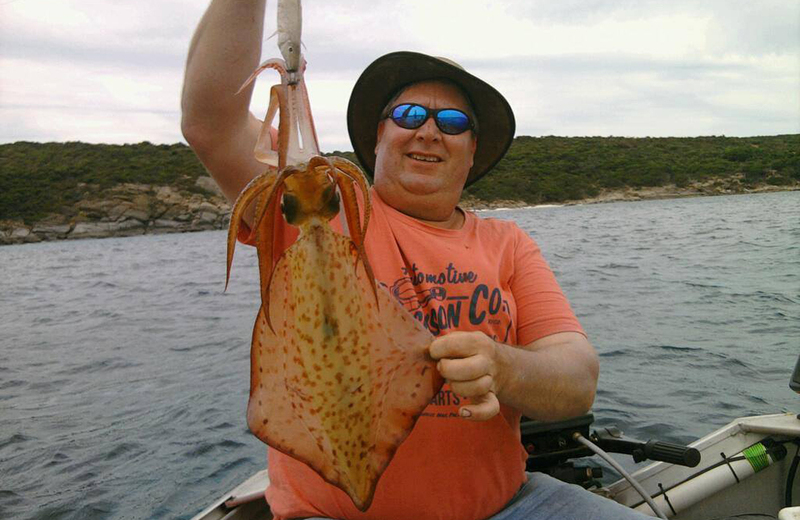 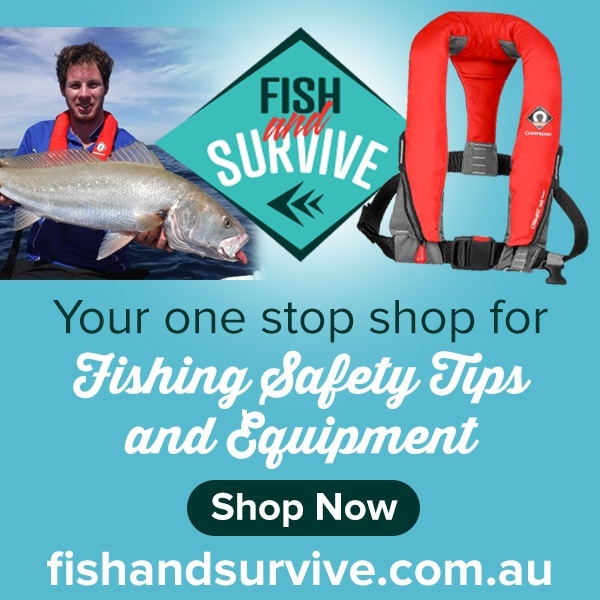 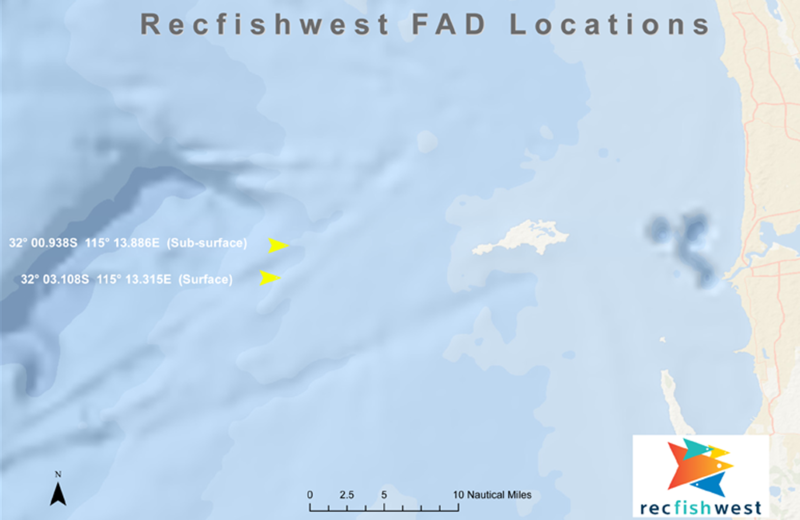 There is also great fishing for demersal species such as the iconic dhufish, pink snapper, baldchin groper, spangled emperor and very big samson fish. 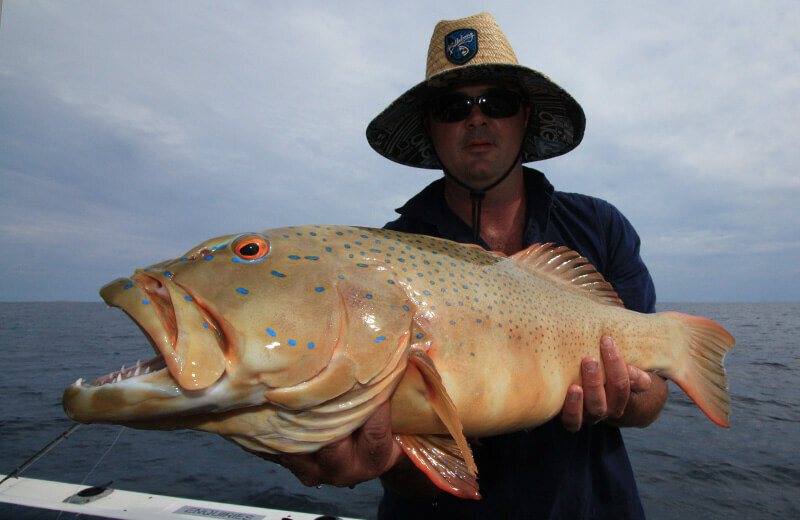 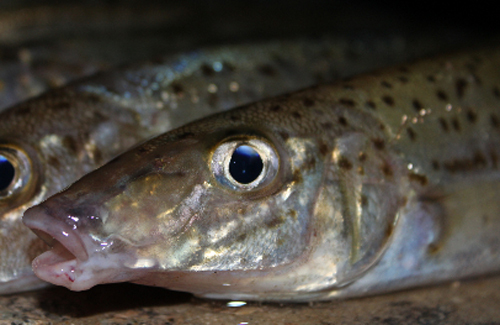 Casting lures around shallow reef will uncover some coral trout. 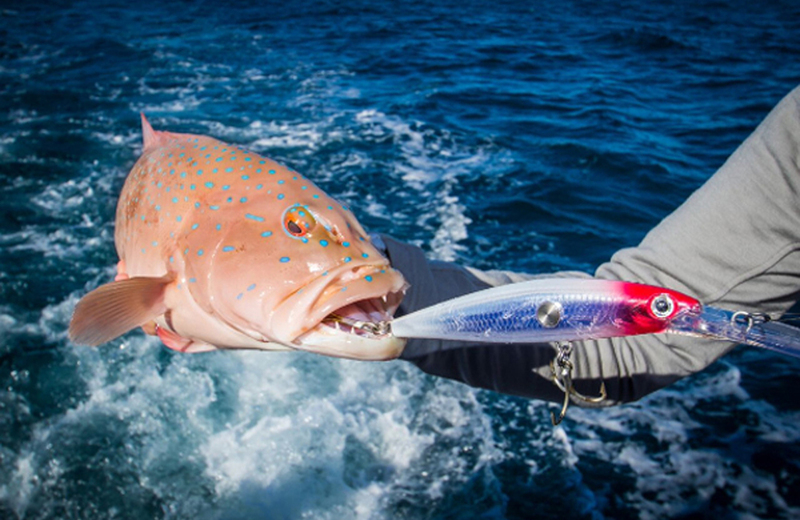 With the wide variety of species on offer, the fishing experience the Abrolhos delivers is one of sheer enjoyment and excitement and is definitely a ‘bucket list’ destination for all keen fishers. 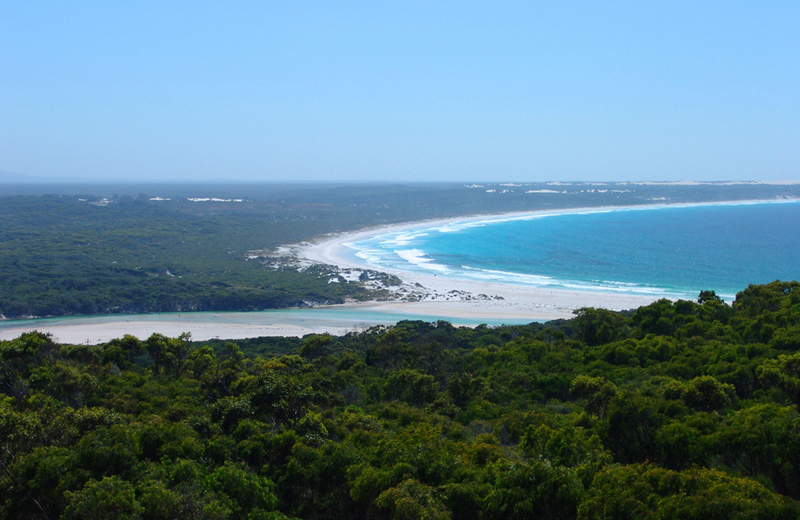 To learn more about Geraldton, click here.